"The experience was professional and comforting and reassuring. I would recommend him." "Dr. Calderon is a very good and understanding physician. His staff is very professional." "Was seen promptly and felt the doctor listened to my concerns and took time with me." At Lakewood Cardiovascular Consultants in Bradenton, Florida, Erick E. Calderon, MD, FACC, FSCAI, and Cynthia Bosch, ARNP, offer comprehensive cardiovascular health care services to patients of all ages. The health specialists at Lakewood Cardiovascular Consultants have been serving the communities of Manatee and Sarasota counties for more than 20 years, providing compassionate care to improve and protect their patients’ cardiovascular health. Dr. Calderon is a board-certified cardiologist. He earned his medical degree at Francisco Marroquin University in Guatemala City, Guatemala, followed by a residency and fellowship at the University of Tennessee School of Medicine. He’s a member of the American Medical Association, the American College of Cardiology, and the American Heart Association. Ms. Bosch is a board-certified adult nurse practitioner. She earned her bachelor’s and master’s degrees in nursing at the University of South Florida in Tampa, Florida. She’s devoted her entire nursing practice to cardiology. Dr. Calderon and Ms. Bosch are committed to providing state-of-the-art cardiology care. They invest in advanced technologies and study emerging best practices to ensure they offer the best possible care to patients. They provide a comprehensive array of diagnostic imaging tests, including electrocardiograms and other ultrasounds for the chest and abdomen. They also provide EKG testing, including portable Holter and event monitors, to track heart activity. And they provide catheterization procedures, including diagnostics, angioplasty, and stent placement. 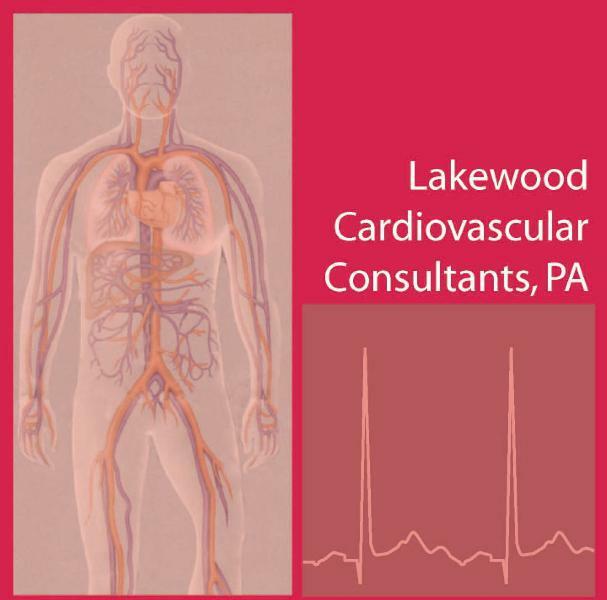 Lakewood Cardiovascular Consultants accepts most insurance plans. Appointments are available by calling the practice or by booking online. Cardiac disease is and is expected to remain the number one cause of death in industrialized nations for both men and women. We at Lakewood Cardiovascular Consultants feel confident in taking care of patients with established and complex cardiovascular disease, also recognizing the importance of preventive care in those with risk factors for the heart (hypertension, high cholesterol, diabetes mellitus, tobacco use, the obese and those with family history of vascular disease or established vascular disease such as stroke, aneurysm or circulation problems in the extremities). The future is upon us and now we have at our fingertips simple chemistry tests that can hint of cardiac and vascular disorders. This allows early management of risk factors and aggressive lifestyle modification. "I believe Dr. Calderon is highly knowledgeable and thorough. I trust him and am very comfortable in his care. I highly recommend Dr. Calderon and his staff." 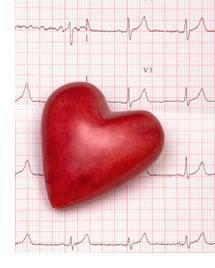 "Dr. Calderon provided excellent care for my first time visit to a cardiologist. He’s very knowledgeable and seems very interested in what you have to say." "he did answer all my questions and gave me the feeling of confidence that we were in the right place. I would recommend Dr. Calderon."